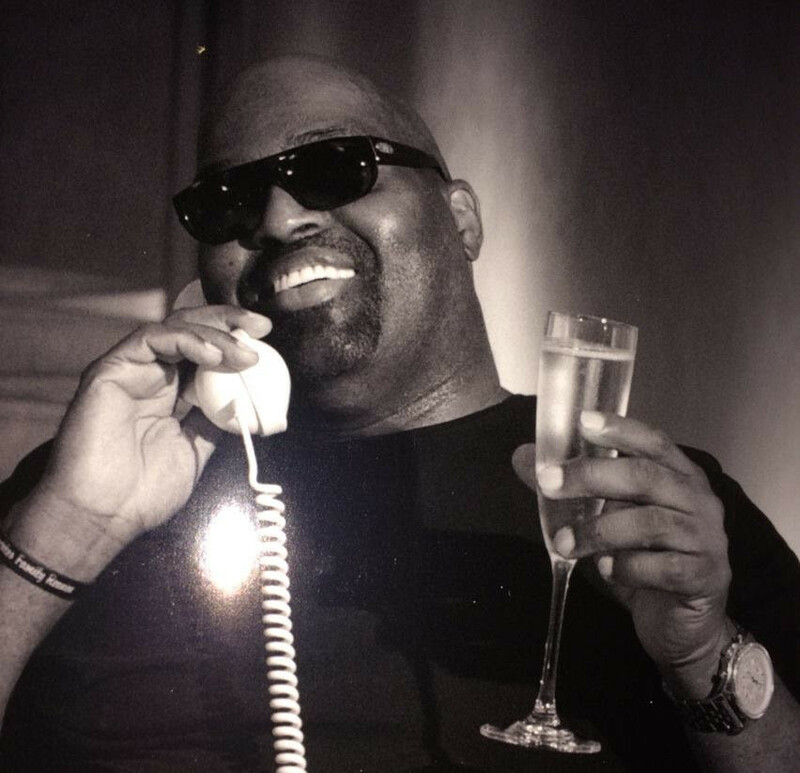 Prysm Radio - Happy birthday Frankie Knuckles ! 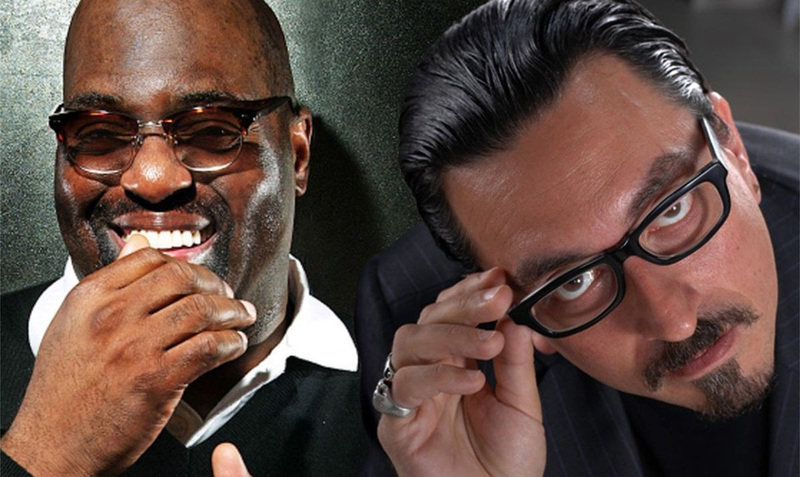 To Commemorate This Day, Eric Kupper & Frankie Knuckles As ‘Directors Cut’ Release New Album Presenting The Definitive Collection Of Original And Remix Works ! Today is January 18th, the birthday of the ‘Godfather of House’, Frankie Knuckles. Frankie would have been celebrating his 64th birthday today. In commemoration, long-time friend and writing partner Eric Kupper announces an album that will bring together the definitive collection of ‘Directors Cut’ works, the last works ever created by Frankie. Featuring original productions and remixes, the new collection is due for release this spring. With a career that spanned over 4 decades, Frankie Knuckles was an artist that helped to define a genre and influenced generations of House music producers after him. It was in his later career that he collaborated with the well-respected and talented NYC producer Eric Kupper. Working alongside each other sharing equal credits they formed ‘Directors Cut’, a production and writing partnership producing original releases and remixes from 2011, with the sole aim to release new music, whilst re-producing classic cuts to fit in with the modern dance floor. Together they created a plethora of original and outstanding productions that were played on dance floors the world over. Artists like Marshall Jefferson, Inya Day, Candi Staton, The Sunburst Band, Art Department and Hardsoul were all reworked with the final cuts standing alongside and sharing equal status with Frankie’s original releases. Frankie Knuckles pres. Director’s Cut feat. 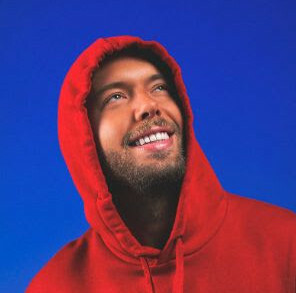 Jamie Principle – Baby Wants To Ride will be released on 1st February 2019 on SoSure Music.